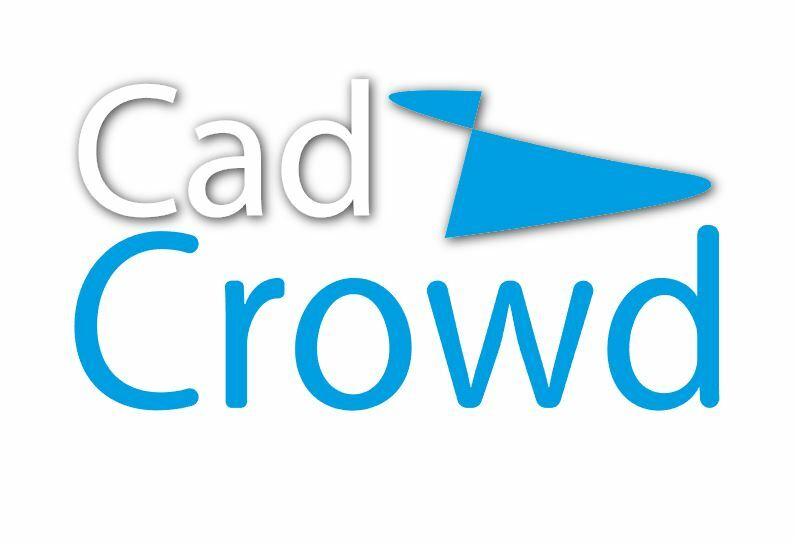 With my little experience in Cadcrowd and also other sites of designs on line, I have seen several times that it is enough of a detail or click for the buyer to change course to 360 °. So sometimes we have to study the psychology of demand to remedy this and not to work like crazy for long hours. 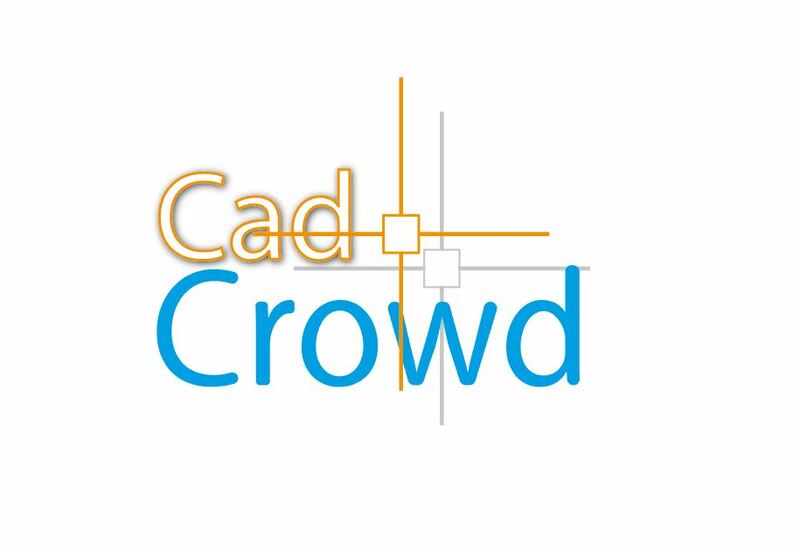 The most striking example is the new cadcrowd logo why this red ??? And how they chose? He should have an event not? In order to post an answer, you need to sign in. Read this before submitting your post!